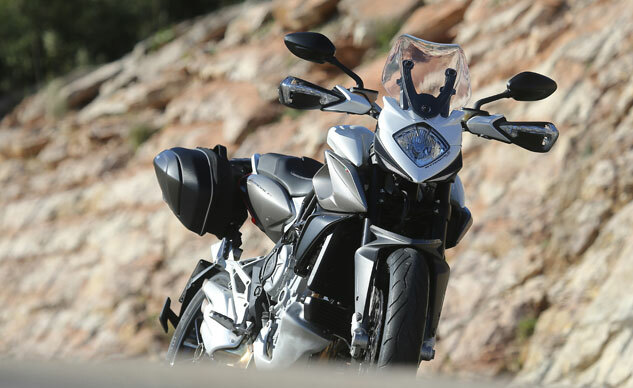 An Aprilia Caponord in Adventure-Touring trim. 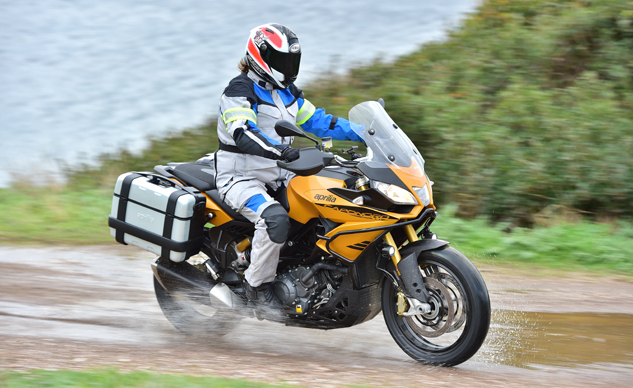 The 2015 Aprilia Caponord Rally sails through as the Noale firm’s flagship touring and adventure bike. 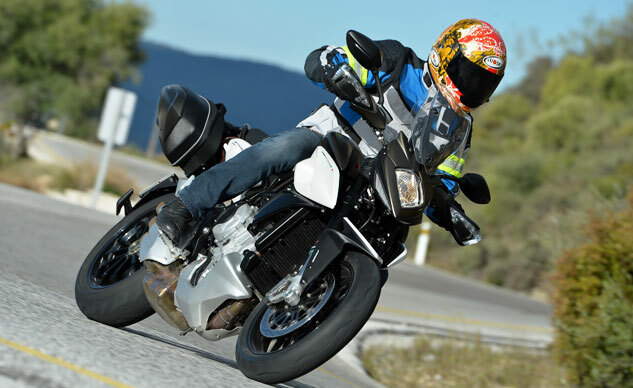 The Stradale 800 is the most comfortable, user-friendly motorcycle in MV Agusta’s range. 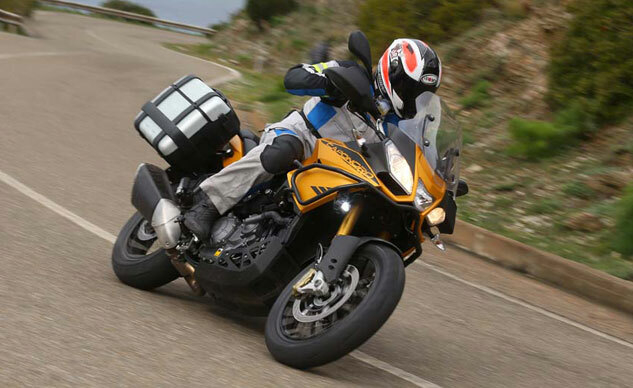 Tor Sagen, has just completed riding the 2015 MV Agusta Stradale 800 in Southern Spain. 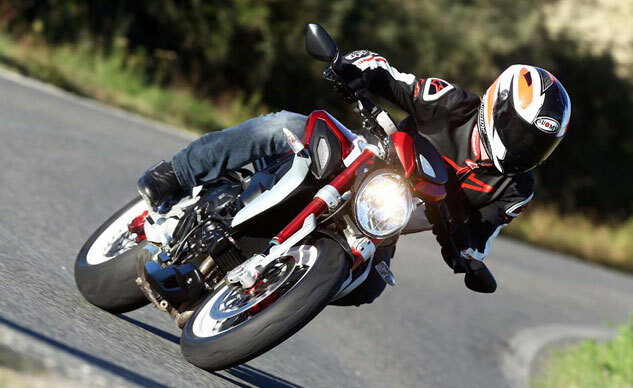 The MV Agusta Dragster RR is a lively beast of motorcycle, which is what makes it both good and bad. 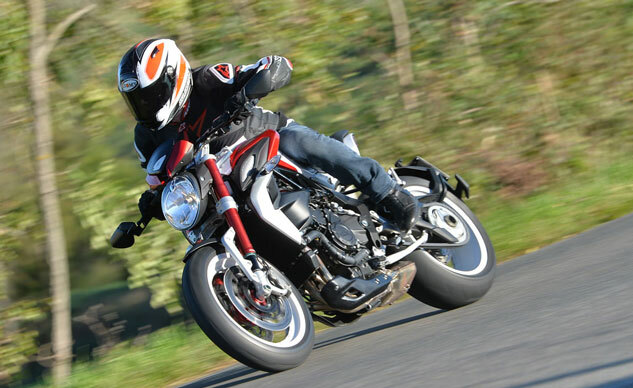 Our European correspondent got a chance to ride the latest addition to MV Agusta’s lineup, the Brutale Dragster 800 RR. 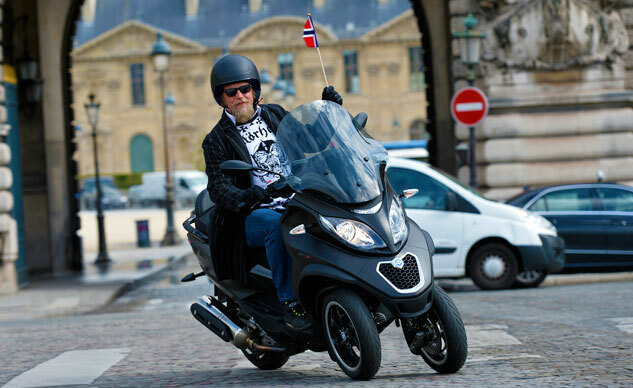 The Piaggio MP3 is a quirky scooter but the French seem to love it, having purchased nearly 70,000 units. 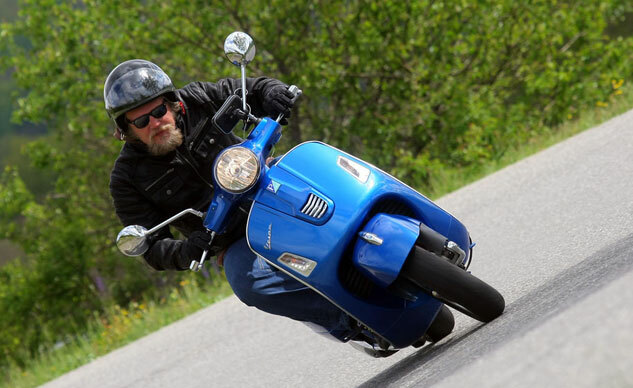 The queen of Vespas has received the latest in high-tech aids, with both ABS and traction control. 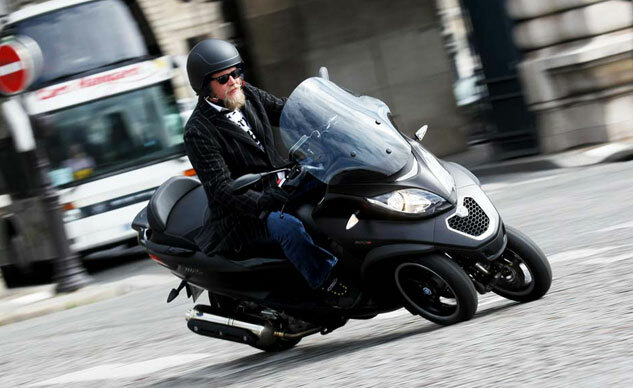 Piaggio’s three-wheeled MP3 has been one of the most distinctive motor vehicles of the past decade. 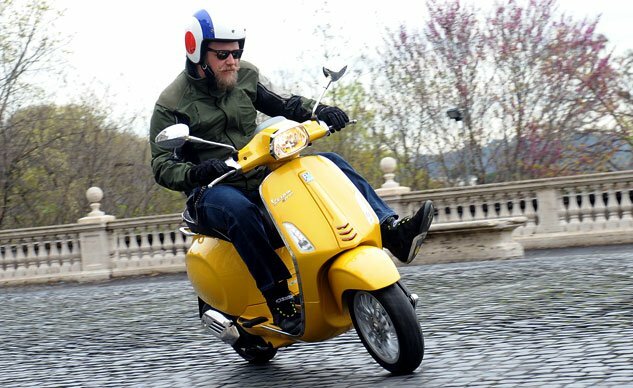 Twist and go, it’s yellow, it’s comfortable and I’m in Rome testing the new Vespa Sprint 125. It doesn’t get much better.